How Pinterest is going global, modestly. Debating the ethics of national borders. India's nascent e-commerce market likely to draw global, local players. How Europe’s biggest Internet company wants to reach three-quarters of the world’s mobile phones before it runs out of cash. 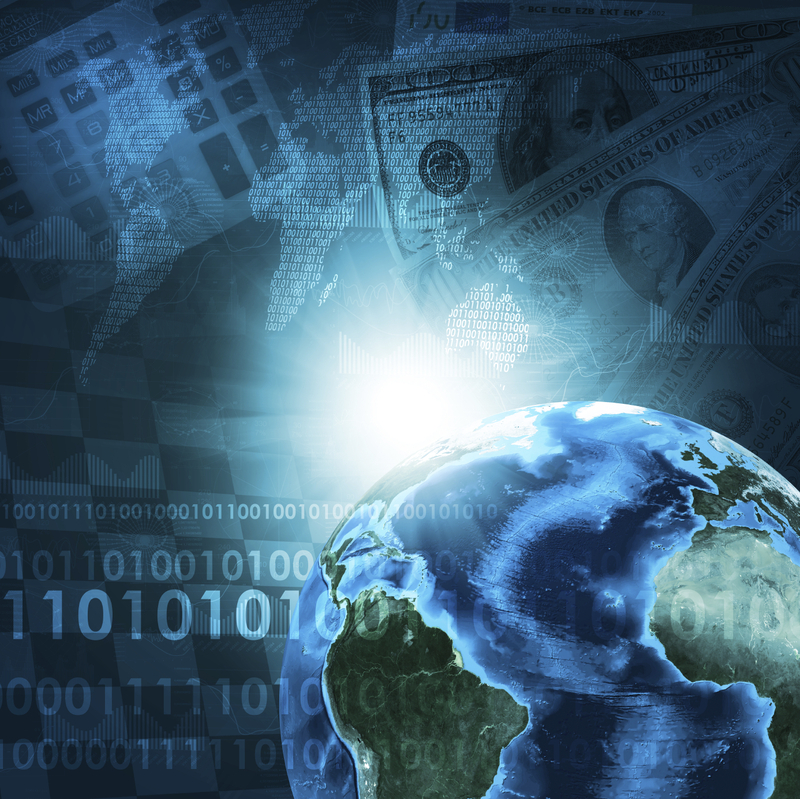 As globalization slows, a new startup raises $27 million to bring SMBs to world markets. Oh dear. It's the end of globalization as we know it.